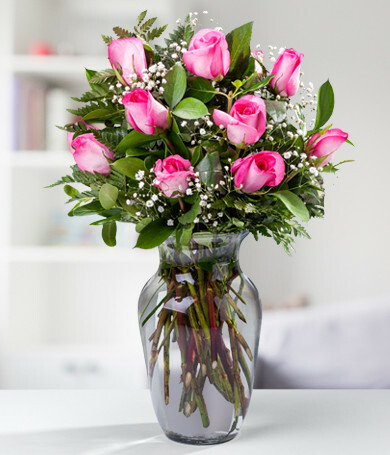 Need to wish someone a quick recovery? 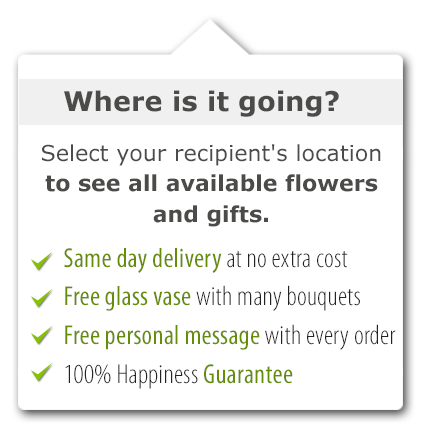 daFlores offers perfect Get Well flower arrangements and gifts, guaranteed to put a smile on anyone’s face! 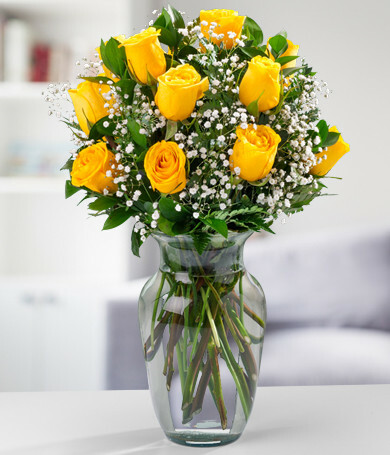 Remember: nothing heals better than letting someone know you care. 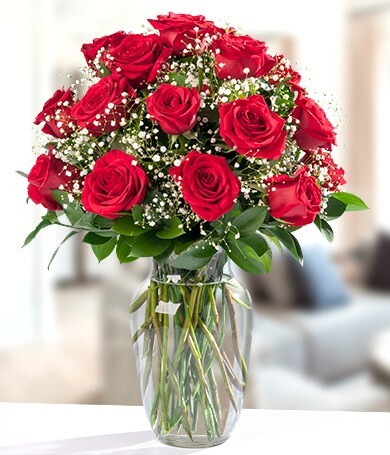 Whether you're in hospital with a serious illness or just suffering from a common but miserable cold Get Well Flowers are sure to brighten up your day. 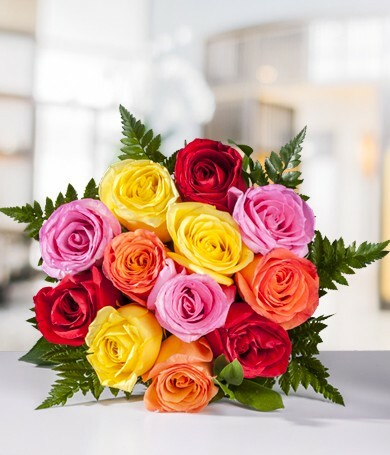 It's not just the fact that somebody cared enough to send them to you, it's that there is a direct correlation between bright, cheerful colors and feeling better. 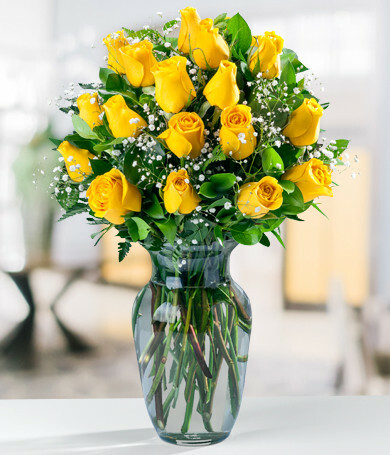 Being sick is almost always depressing, so looking at some Get Well Flowers can bring you a little relief from both the physical illness and its accompanying blues. 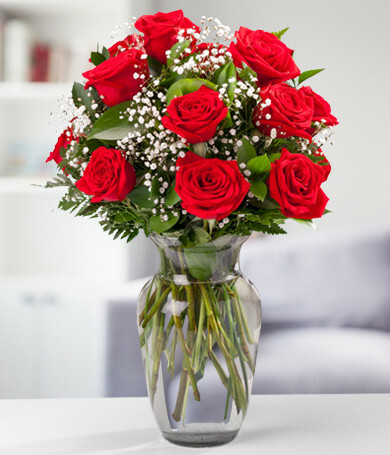 When you are the one who sees your loved one in pain or feeling bad, it's sometimes difficult to know what to do or how to make them feel better. Feeling helpless is one of the most common reactions to such situations. 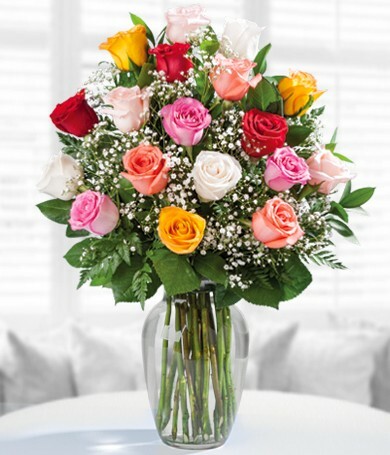 Sending some Get Well Flowers is a great way of fixing that problem. 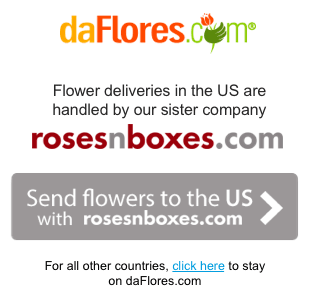 Go to daFlores.com and pick out your favorite Get Well bouquet, then use our easy ordering system to send it. 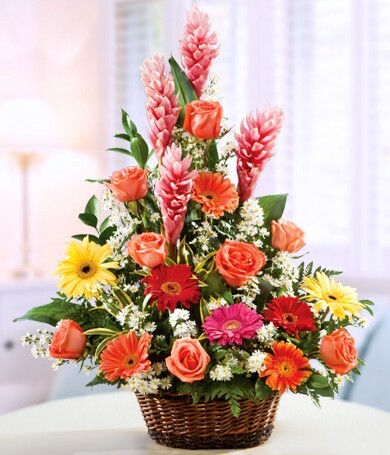 You can send a bouquet of mixed for your Get Well Flowers, or a cheerful “Gingers and Gingers” arrangement. 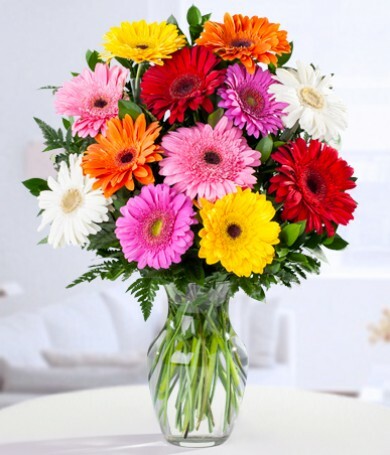 Ginger is said to be antiseptic and good for sickness, but these bright, pretty gerbera daisies can't fail to bring you a smile as they brighten up your room! 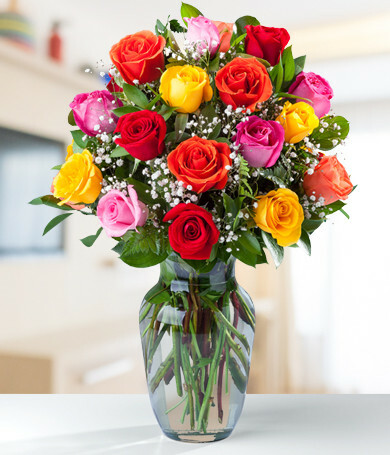 Pick out something with bright colors for your Get Well Flowers; it's like turning on a light and makes a huge difference. 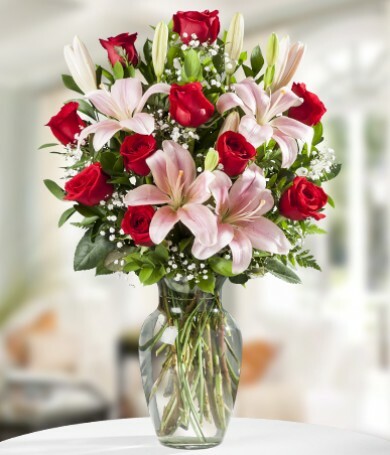 Get Well Flowers are therapeutic and beautiful. 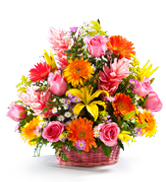 A Fruits and Flowers arrangement has the additional benefit of vitamin-rich fruit along with the lovely flowers. 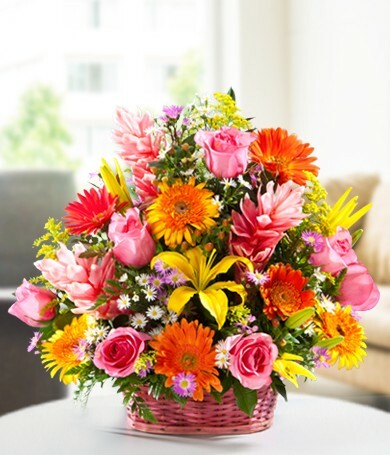 What could be better than nourishing food and pretty flowers to help your loved one feel better? 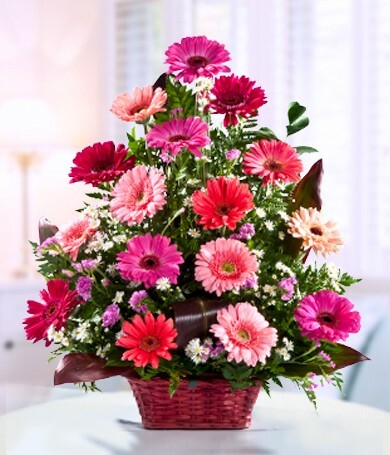 A Get Well Flowers basket is easy to keep on a bedside cabinet. 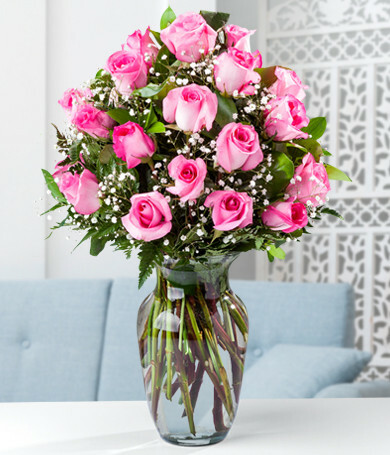 The sweet scent of Get Well Flowers will fill your room and help you to recover. 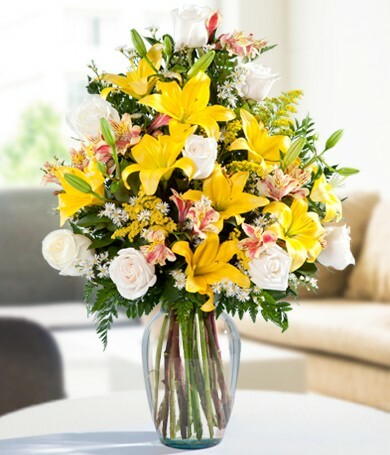 We hope our flowers will help you get well soon!